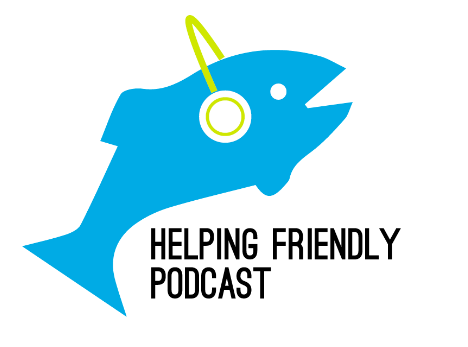 Helping Friendly Podcast: Episode 100: We made it. Episode 100: We made it. Thanks for tuning in this week! 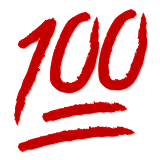 We made it to episode 100, so we decided to take this time to reflect back on the first 99 episodes and talk about some notable conversations, the lessons we've learned, and how much this podcast means to all 3 of us. We also want to reiterate how thankful we are to all of our listeners for your support, ideas, feedback and enthusiasm. We'll keep going as long as you keep listening. You can listen to this episode directly here.